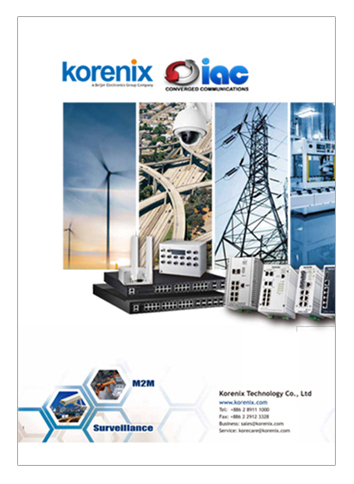 IAC is an official Korenix distributor. Korenix products are mainly applied in SMART industries: Surveillance, Machine-to-Machine, Automation, Remote Monitoring, and Transportation. Copyright © 2018. Industrial Automation & Control (Pty) Ltd. All rights reserved.